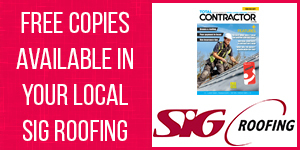 Total Contractor boasts the highest circulation of any magazine within the roofing, cladding and insulation sectors, and is the only magazine distributed directly through all branches of the leading specialist roofing merchant SIG Roofing, as well as other independent merchants, and is also sent directly to roofing and cladding contractors including all contractor members of the National Federation of Roofing Contractors. This gives Total Contractor the strongest coverage in the market ensuring your company is in front of over 11,000 key decision-makers – more than any other printed magazine in this sector! 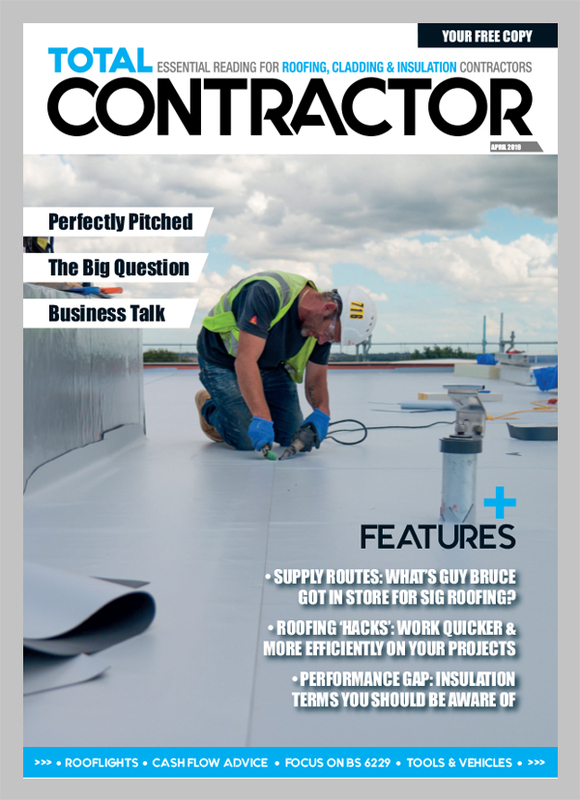 In addition to the 11,000 printed copies of the magazine, a digital version of Total Contractor will be available on www.total-contractor.co.uk as well as distributed on the bi-weekly e-newsletter. Total Contractor Now!  is the bi-weekly e-newsletter bringing contractors the latest updates from the roofing, cladding and insulation markets. Total Contractor Now! is e-mailed directly to roofing, cladding and insulation contractors and offers a number of opportunities to promote your products and services to a digital audience.